find out where find it will pop up next. 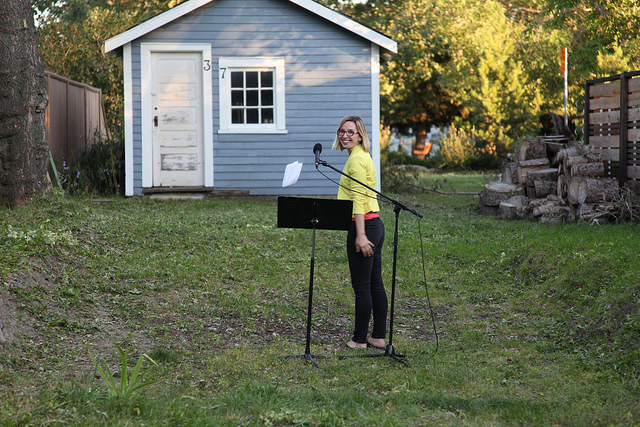 find it is a year-round series of pop-up events that builds on the quirky, creative character of Calgary neighbourhoods Inglewood and Ramsay. 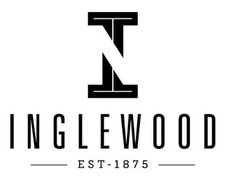 find it's Inglewood Night Markets are back in 2014! Great news! 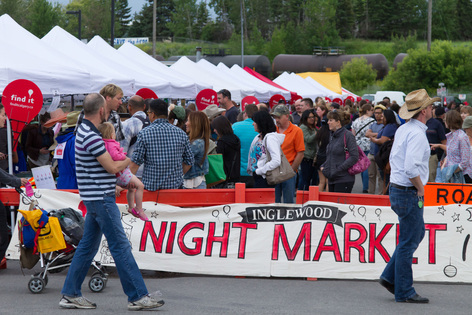 The INGLEWOOD NIGHT MARKETS are back by popular demand in 2014! 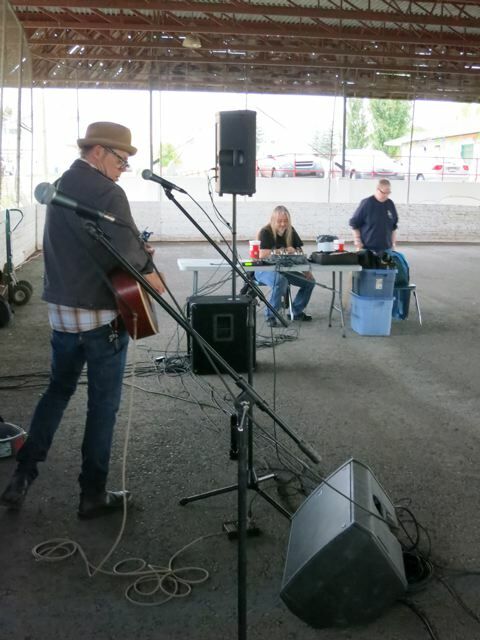 And thanks to a Soul of the City Neighbour Grant from Calgary Economic Development and the Calgary Foundation, we'll be bringing Dancing in the Street to this year's markets! Read on... details below. 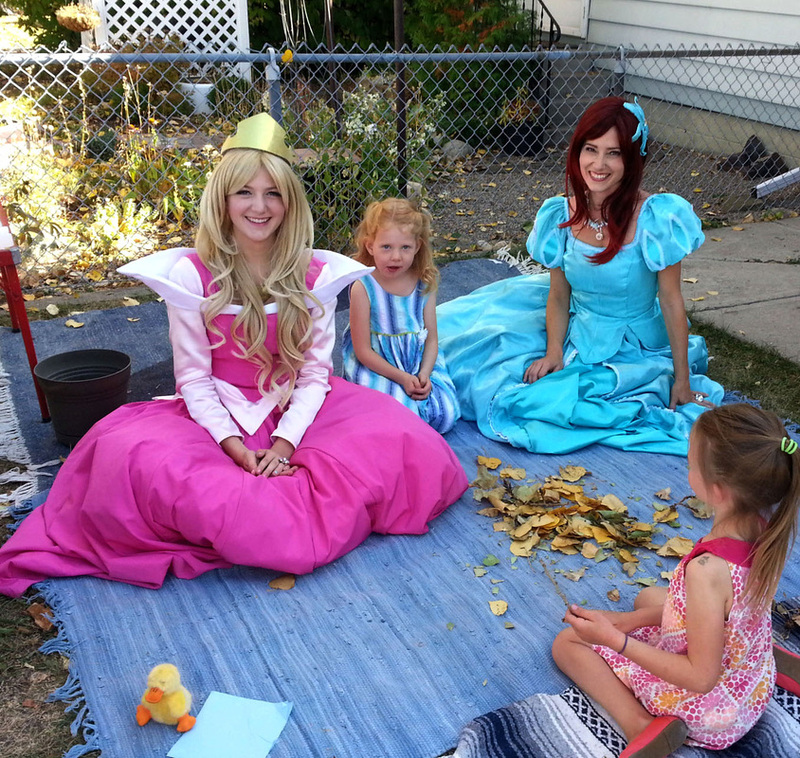 A big thanks to Calgary Reads for partnering with us in our application for this grant! 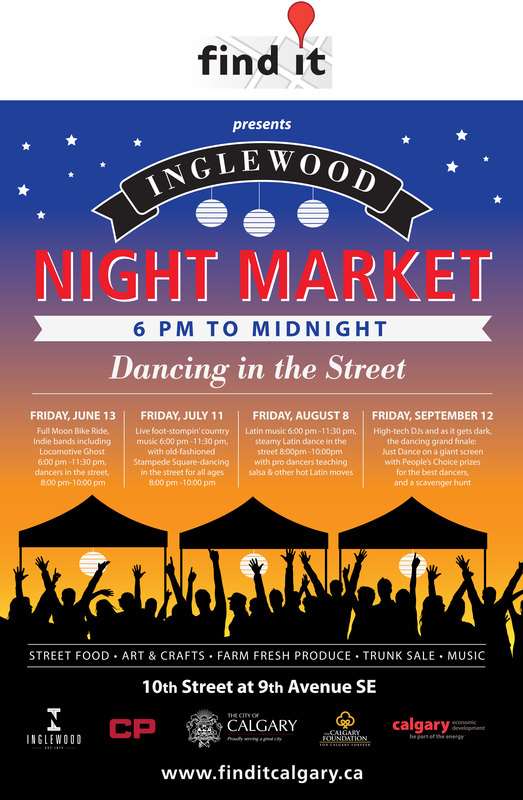 After just one year, the Inglewood Night Market (presented by non-profit, 100% volunteer find it) has become a street party - the happiest community gathering place in Inglewood. With 2 blocks of arts & crafts vendors, local farm produce, crazily creative trunk sales, artists at work, tantalizing street food and live music, it’s much more than a market – it’s a happening. And it’s that community vibe we’re building on. This year we’ll have bands and professional dancers who will literally get you dancing in the street. September: High-tech DJs and as it gets dark, the dancing grand finale: Just Dance on a giant screen with People’s Choice prizes for the best dancers. 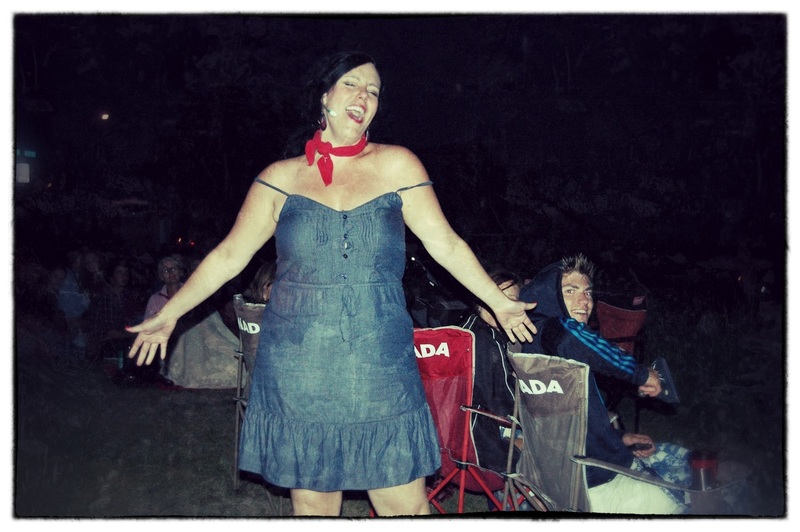 On June 13th, join the Full Moon Bike Ride! Meet at the market at 6, then join the ride at 8:30pm. For age 18+. Details here! The number of vendors will increase to 60 from 40 (we’ll keep the focus on hand-made arts and crafts, interactive family-oriented activities and local farm produce). Augmenting Café Gravity’s patio, BITE Groceteria is adding a new patio. Both patios will be expanded on market nights. This is where neighbours hang out together all evening, chatting with friends walking by. Happy crowds stroll 9th Avenue on market night, enjoying delightful shops, great restaurants, live music at the Ironwood Stage and Blues Can, contemporary art at the Esker Foundation, and people-watching on the street. If you're interested in participating as a vendor, please take a look at our vendor information and contact us at vendors@finditcalgary.ca. If you'd like to volunteer with us, we'd love to have you! 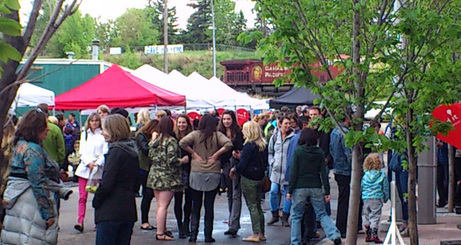 Our small team of friends and neighbours had a blast putting on last year's markets. We'd welcome your help, whether you'd like to be part of our planning team or just coming out to lend a hand on market night. And who knows, you might get a free find it t-shirt! 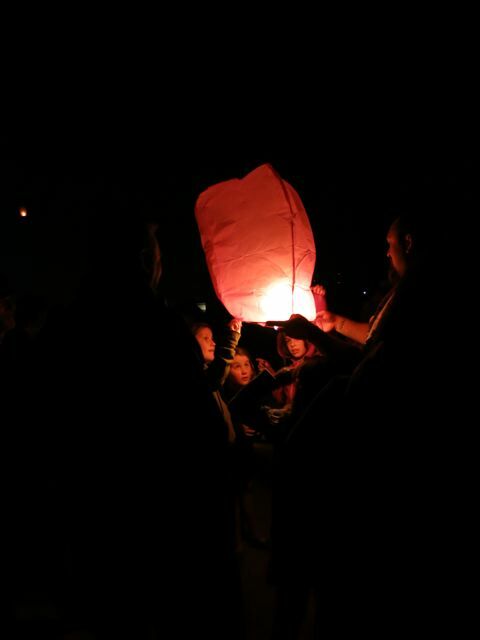 We at Halberge Chains just want to let you know we participated in the Night Market tonight and it was FANTASTIC!! We had so much fun & we are DELIGHTED & THANKFUL for the experience. Wow, did we ever go out with a bang! Talk about ending on a high note! 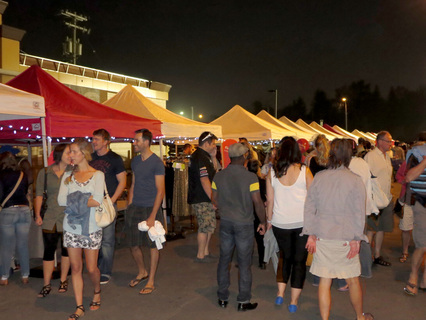 This year, find it put on a series of Night Markets in Inglewood. We were off to a rainy start back in June, but by September, the Night Market had become a lot more than a market. The whole neighbourhood was chockablock with people and chatter and really great vibes. Stores and restaurants were packed. The market itself was so comfy and cool, a great place to browse and meet friends and just generally hang out. The weather was perfect. And the bands were fabulous - it was great to have the music permeating the site all night long, and M&M's steps were a natural place to sit and listen. Our guess for attendance was 1750-2000 people over the 5.5 hours - maybe more. Thanks to Gravity Cafe and Bite Groceteria for truly being the heart of the market! And to our neighbours and sponsors, particularly Critical Mass, Little Rock, Lane Quinn, and John Kerr. But mostly, thanks to all of you for coming out and helping us make this happen. It was a summer of great teamwork and fun. If you like us and what we're doing, we could sure use a few more regulars on our team year round, planning new pop-up adventures! If that's too much for you, we hope we can call on you next year to help with find it events. Contact us if you'd like to be on our email list, or if you have any ideas you'd like to send our way. We welcome all ideas and feedback about how to make the markets even better. What kind of vendors would you like to see? What kind of food and entertainment? Ideas? Suggestions? 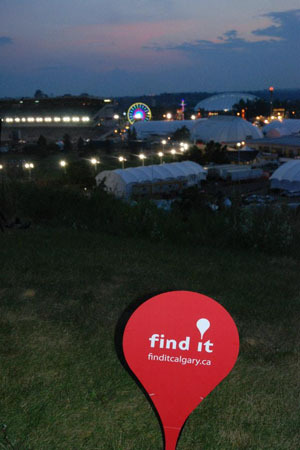 You can reach Sam at hello@finditcalgary.ca, or call Meg at 403-464-2371. 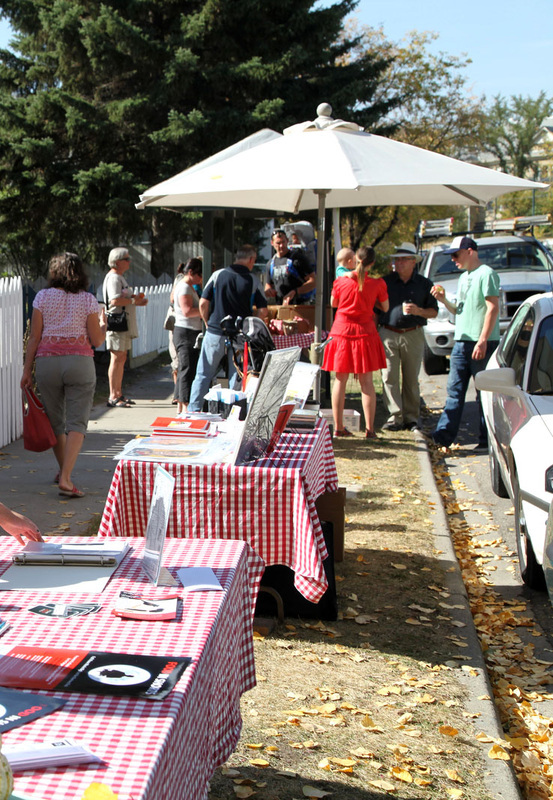 Learn more about our 2013 Inglewood Night Markets here. 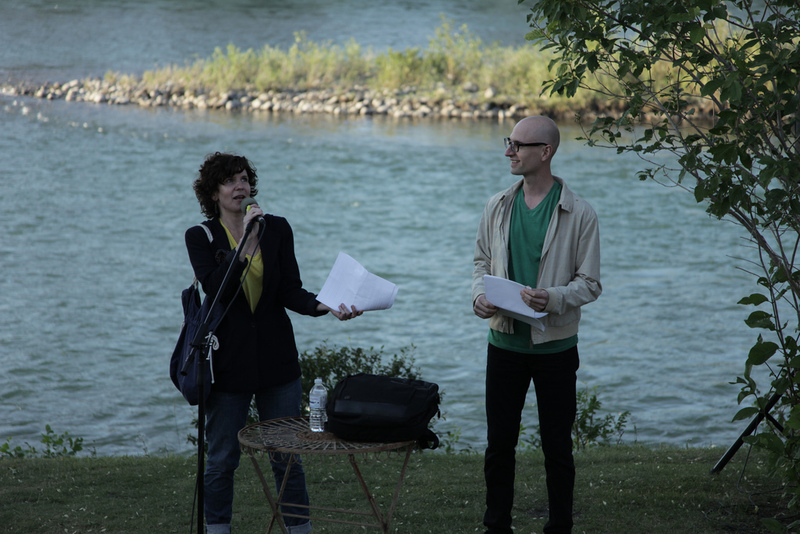 If you'd like to join us in making fun and highly professional food events, art happenings and unique neighbourhood experiences pop up all over Inglewood and Ramsay, let us know. You don't have to live in Inglewood and Ramsay to participate. If you have any great pop-up ideas, please send them to us for consideration.